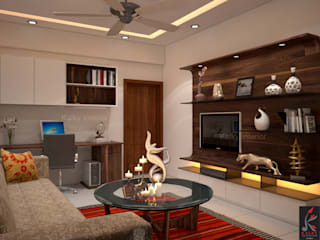 The art of Interior designing & decoration is very similar to each other and to make the view of a house beautiful & pleasant it should be equipped with attractive objects in combination with modern paintings and watercolors. 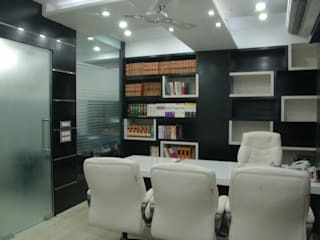 Office is the place of work needs to be attractive and spacious to work smoothly, Kalky also providing service of interior decoration for commercial buildings and office space. 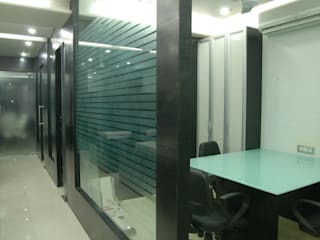 We are one of the top commercial interior design consultants to modify and compose the interiors of the office cabins as per the working style of staff members of an organization. Our team of architects, engineers and other specialist always ready to undertake the development of project of any size and scope across the region. We have team of professionals to provide specialized services to our corporate clients, moreover our team also involved in restoration, alteration and modification of existing structures. While on the other hand our specialized residential interior decorators are qualified to beautify various kind of house structures within the budget of the customers. 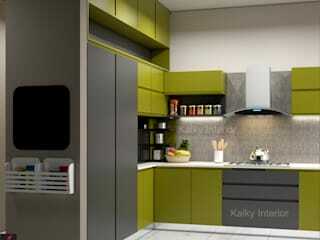 Our core business is interior designing and effective execution of designs. 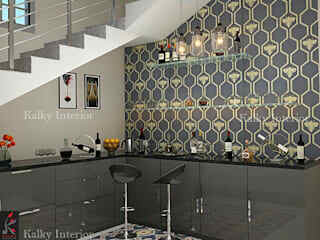 We not only have 2D but team of in house 3D designer who can show you what we have designed. 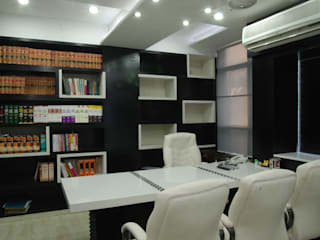 It can help you to visualize your beautiful home or office space before the completion of entire project. What are the ideal dimensions and scale for a kitchen? 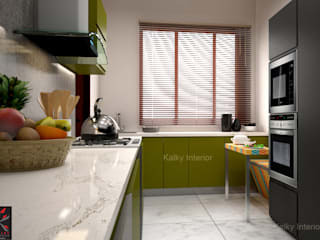 Modern kitchens are often pictured as stylish and highly functional. 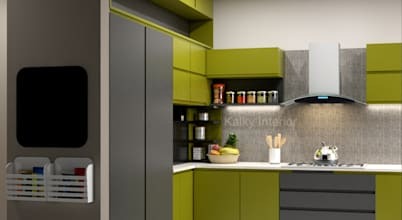 One of the key aspects of a highly functional kitchen is because of the practical accessories incorporated into the kitchen.